wasup guys. im in need of some help. i was looking alll over the DIY forums but couldnt find it. i wanted to know how to remove the orange capsule in the 5th gen front turn signal. i did the rear turn signal this weekend so i dnt want orange in the front and white in the back. if anybody has any info on this please tell me. heat it up to 200 F, and the glue should come off, then slowly pry it apart. then use sealer to seal her up again and let it dry. 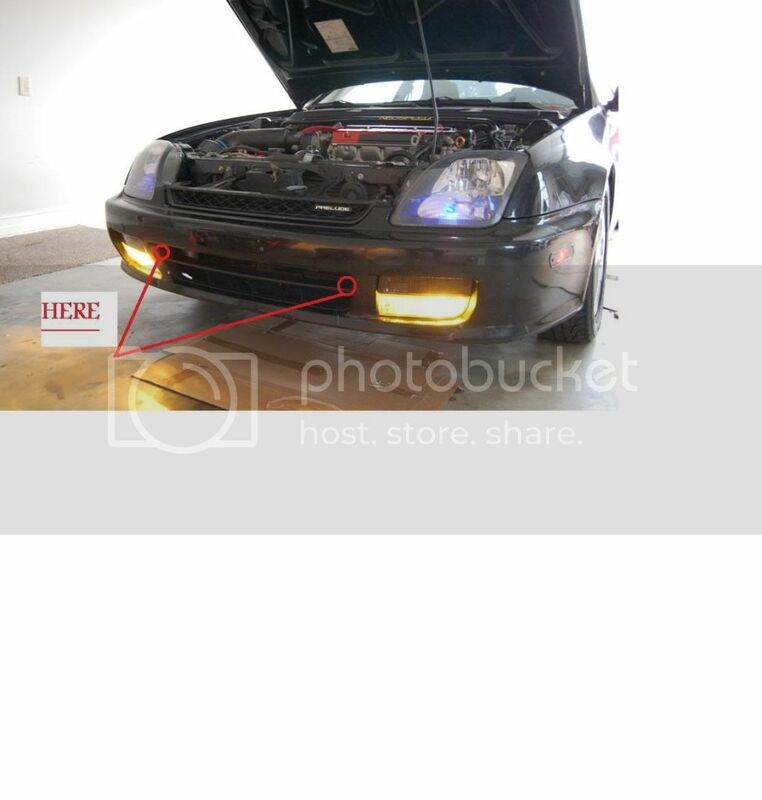 just buy the clear or smoked turn signal lenses off ebay for like $10-$20 and put amber LED bulbs in it like I did. It looks awesome. I also cut out the rear taillights and took the amber pieces out as well. I have amber LED bulbs in those sockets too. Check 2nd post slowly heat in your oven. Once the glue gets tacky enough you'll be able to pry the lense from the plastic housing, Once that is off I have no idea what you'll be looking at I would guess you'll have to cut that thing out with like a dremel or something, then I would get a air compressor and blow all that crap out and rinse with water, dry it completely then heat it back up to get the glue tacky again then stick the lense back on and let cool.